Is it snowing in Willingen-Upland ?¡Gracias! 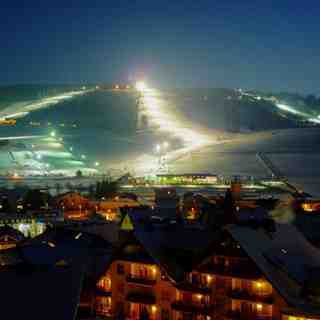 Willingen-Upland in Germany is a large resort with 20 lifts (1 chair lift, 19 surface lifts) but it only has 240 metres (788 feet) of vertical descent. 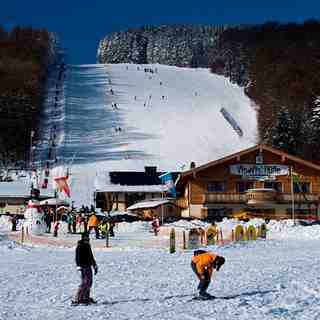 Willingen-Upland has 18 pistes. 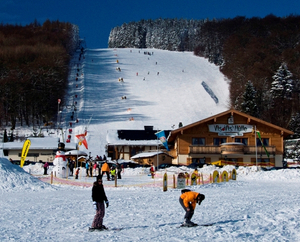 There are 90 kilometers (56 miles) of cross country ski trails at Willingen-Upland. 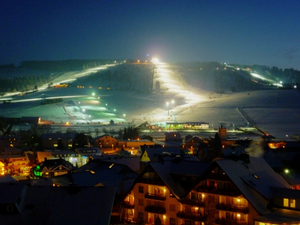 A small proportion of the pistes at Willingen-Upland are covered by snowmaking.